Creating visual space in a crowded marketplace. 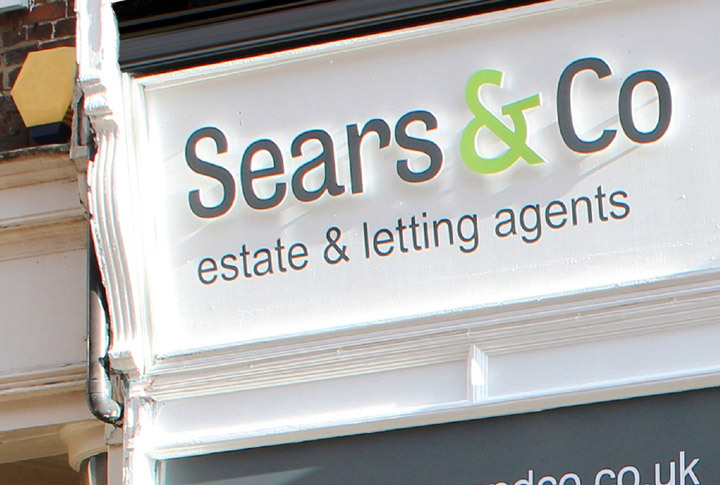 Sears & Co is an independent, regional estate agency who, having been associated with property sales for over 50 years, came to us to develop a fresh, contemporary and easily recognisable brand. 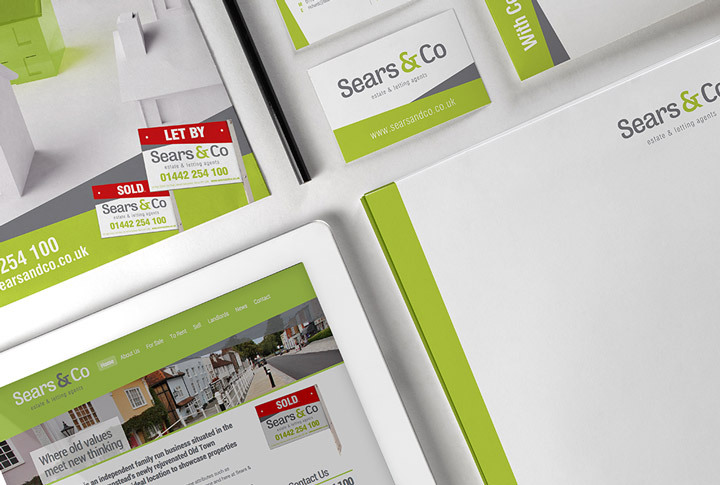 They wanted to reflect their superior service offering and also undertake a fresh and exciting style of advertising that would help create a lasting professional relationship with potential vendors and landlords in the local area for years to come. 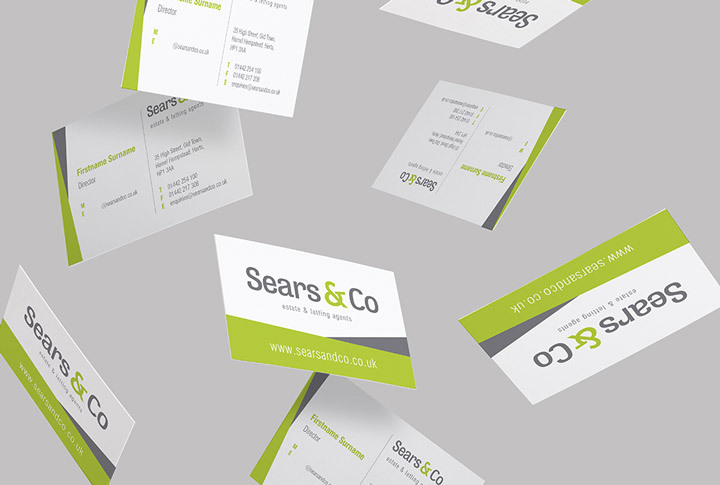 We designed a brand and visual identity, and then went further, producing websites, sales literature, signage and advertising that marked them out from their competitors, and engaged their target audiences.